Microsoft today announced it’s new Xbox Adaptive Controller for accessible gaming. With the new controller, gamers can create a setup that works for them in a way that is plug-and-play, extensible, and affordable. In addition to working with common adaptive switches that gamers with limited mobility may already own, it has two large buttons built in. These buttons can also be reprogrammed to act as any of the standard controller’s button inputs via the Xbox Accessories app. According to the company, for gamers with limited mobility, finding controller solutions to fit their individual needs has been challenging. The solutions that exist today are often expensive, hard to find, or require significant technical skill to create. A number of individuals and organizations are creating custom solutions, but it has been often difficult for them to scale when most rigs need to be so personalized. 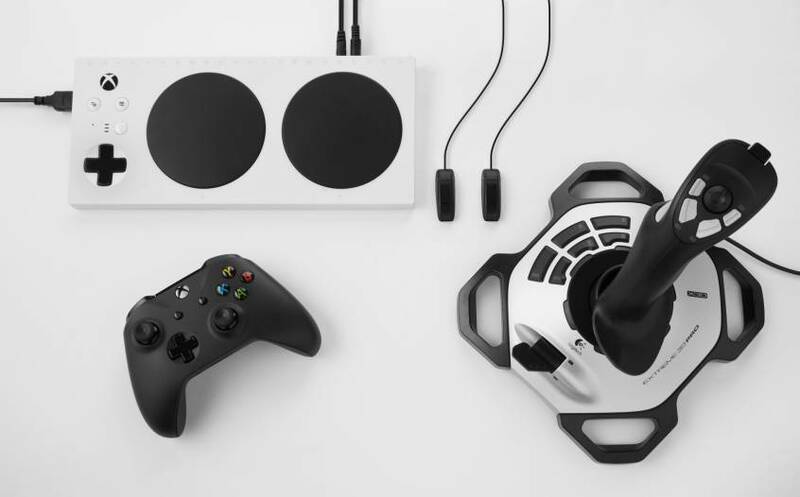 The new Xbox Adaptive Controller was created to address these challenges and remove barriers to gaming by being adaptable to more gamers’ needs. It was developed in partnership with organizations around the world, including The AbleGamers Foundation, The Cerebral Palsy Foundation, Craig Hospital, SpecialEffect, and Warfighter Engaged. 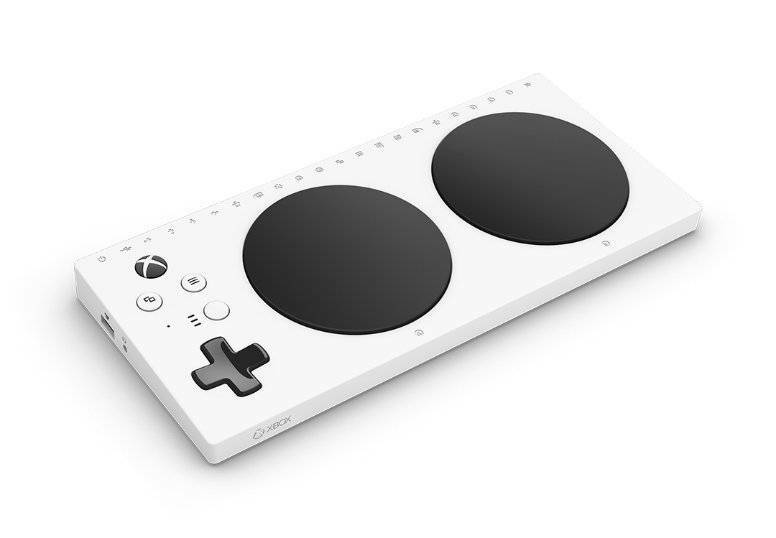 The new Xbox Adaptive Controller will cost you $99.99 USD and available exclusively through Microsoft Store later this year. Microsoft will share more about the Xbox Adaptive Controller in a few weeks at E3.